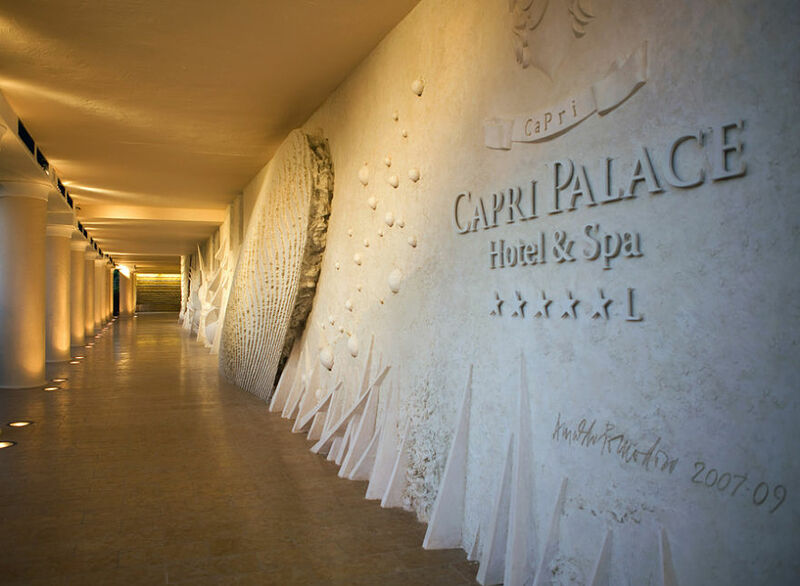 The Capri Palace Hotel & Spa is a place of luxurious refinement, where white Mediterranean inspired decor, grand columns and arches convey the lavish nature of the Hotel and the pristine services of the staff. 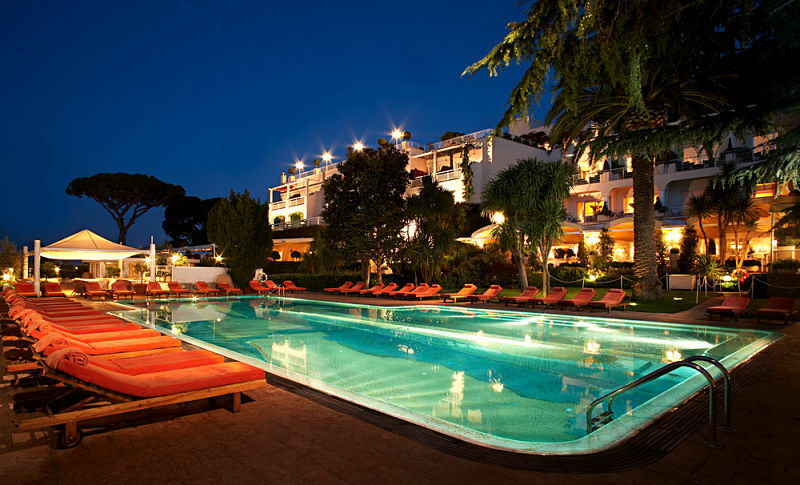 Situated on the Island of Capri, the Capri Palace Hotel & Spa is the place for blissful relaxation. 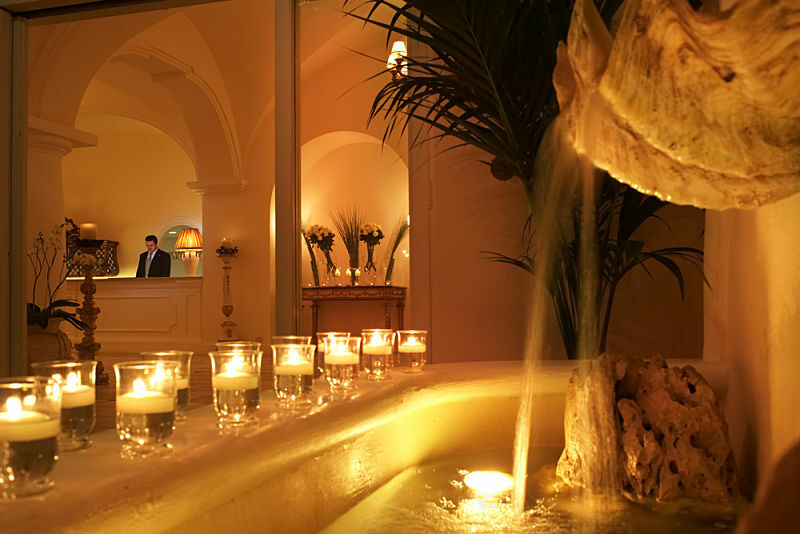 Relax and unwind in the beautiful surroundings of Capri and heal your tired body, mind and soul, indulging into some great spa treatments and therapies. The spa at the wellness retreat includes treatments like ayurveda, aromatherapy, hydrotherapy, Reflexology, Thalassotherapy, Thai massage and much more to revive your tired senses. The tranquil ambience and natural beauty, helps in restoration of physical and spiritual serenity and harmony. Stay 3 nights from £1299 p.p. in a Double Classic Hill Side Room, including Bed & Breakfast, return economy flights & transfers. Stay 3 nights from £1329 p.p. in a Double Classic Hill Side Room, including Bed & Breakfast, return economy flights & transfers. Stay 3 nights from £1499 p.p. in a Double Classic Hill Side Room, including Bed & Breakfast, return economy flights & transfers. 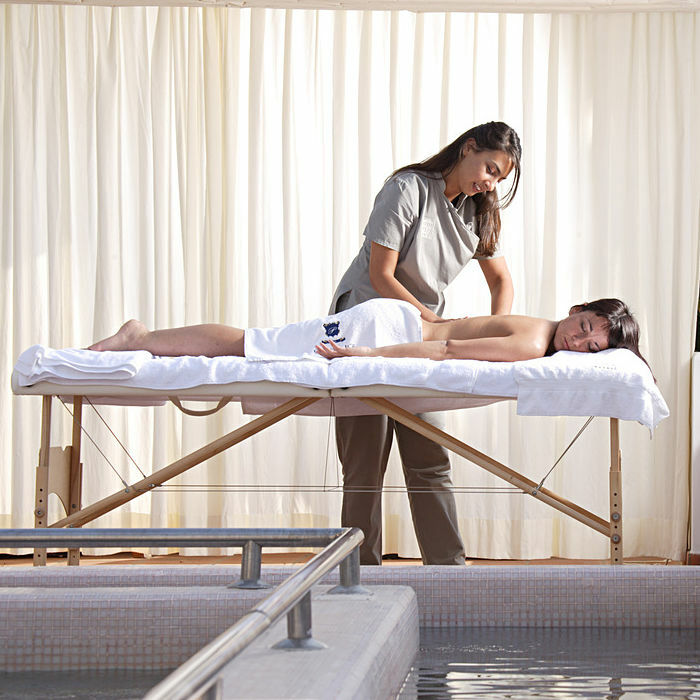 Get back into shape and regain your lost vitality levels on a trip to the Capri Hotels and Spa. 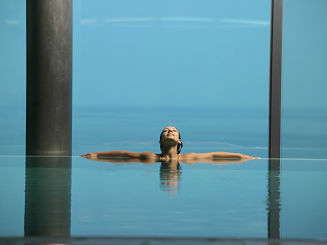 Indulge into some well-designed wellness programs. 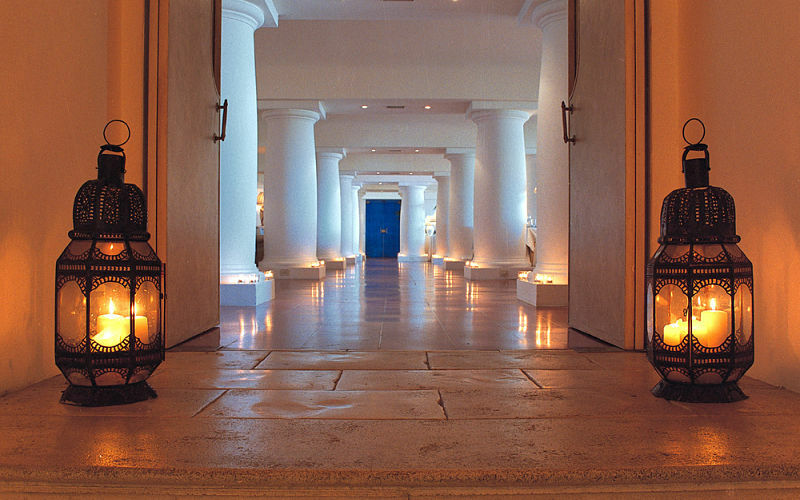 Pamper your tired senses by indulging into some great and healing spa treatments. 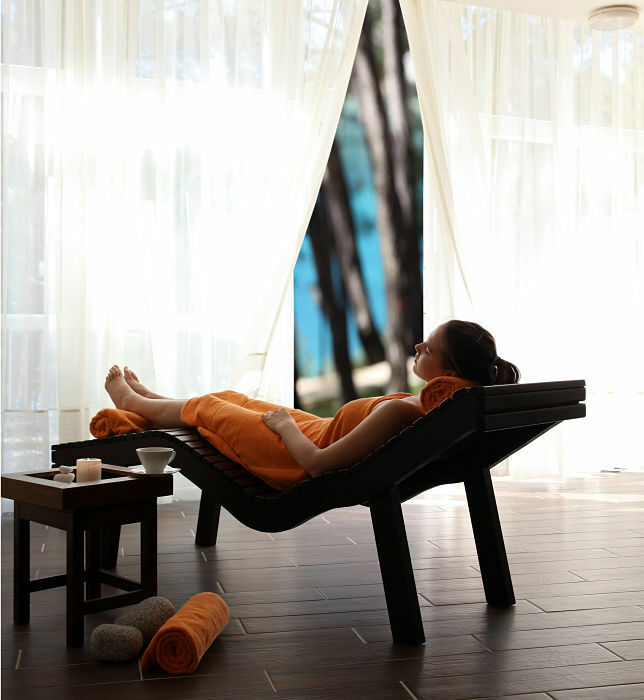 Choose from a wide array of spa and wellness treatments and recoup your wellness levels. 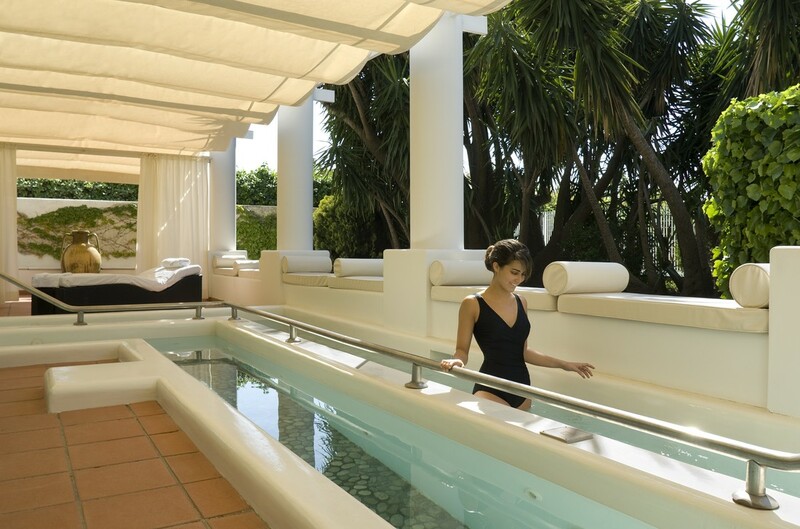 Try out the Remise en Forme four day program at the Capri Hotel and Spa. Stay 4 nights from £1999 p.p. 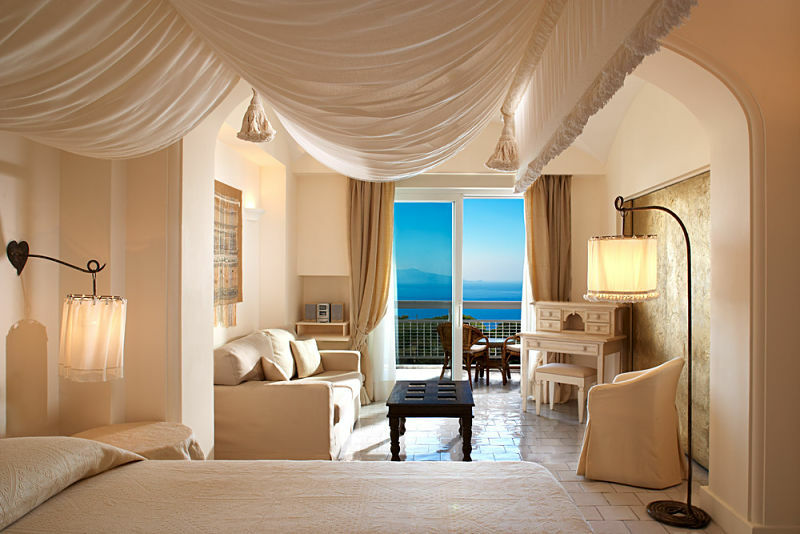 in a Double Classic Hill Side Room, including Half Board, return economy flights & transfers. Wish to loose some fat and burn down those extra calories from the body. 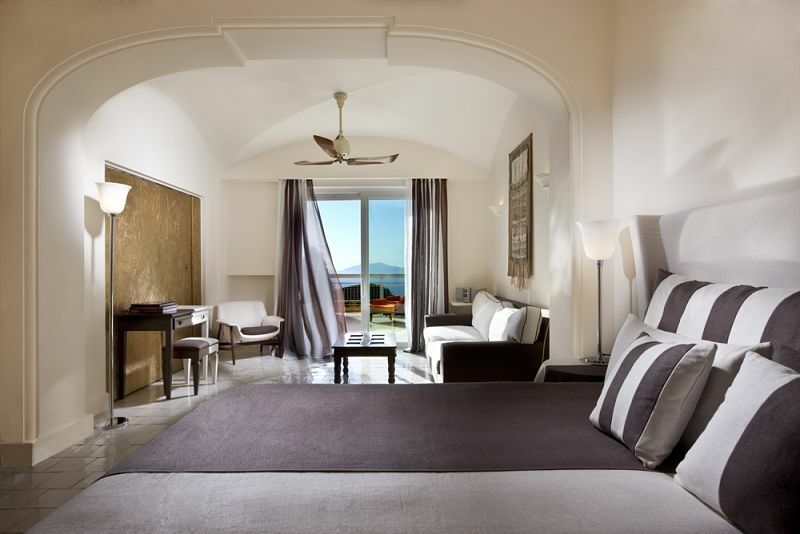 The package Venus at the Capri hotel and spa has been designed to trim and tone legs and thighs with Prof. Francesco Canonaco’s patented, signature treatment, The Leg School. 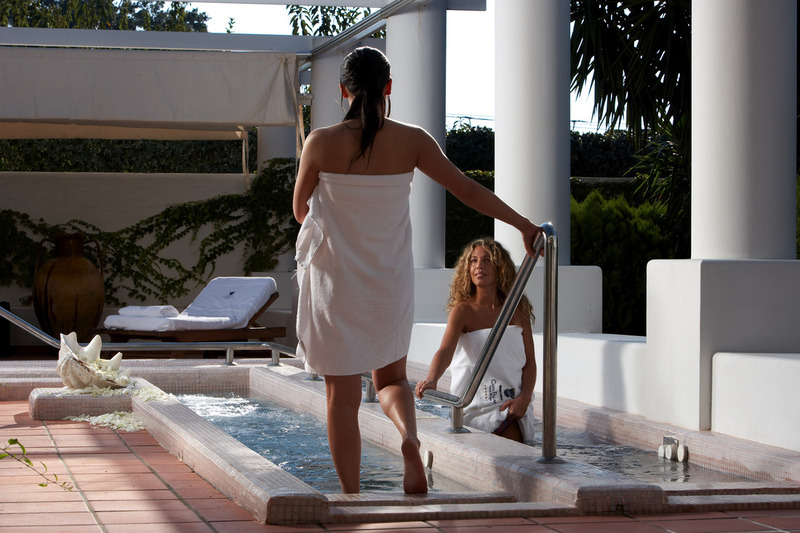 Experience wellness in an enjoyable way, stay in the comfort of the Capri Hotel and spa. 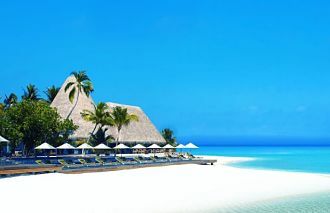 Stay 7 nights from £3749 p.p. in a Double Classic Hill Side Room, including Full Board, return economy flights & transfers. Stay 7 nights from £3499 p.p. in a Double Classic Hill Side Room, including Full Board, return economy flights & transfers. 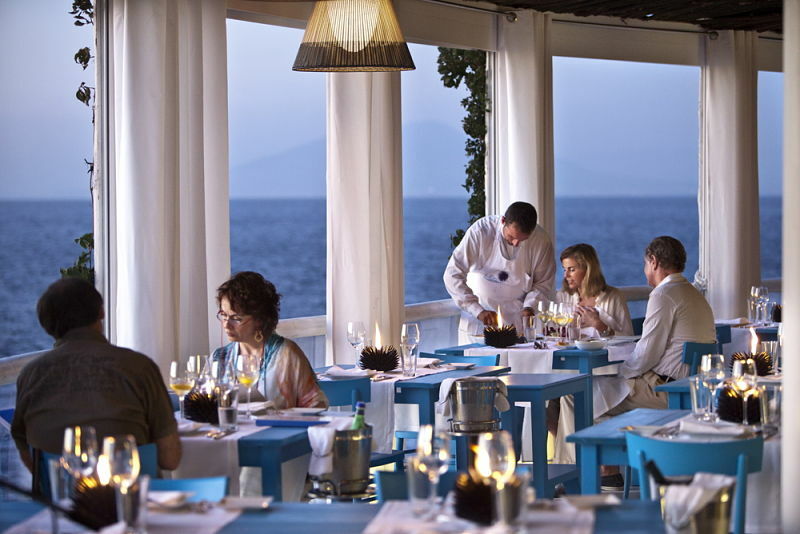 Looking a realistic and enjoyable way to take up a weight loss program, the Metabolic program at the Capri Hotel and Spa gives you an opportunity to take care of it. The program has been designed by undertaking metabolic functions analysis. Blueprinted with incorporating a unique exercise and diet programme to establish and guarantee sustained, rational weight loss. 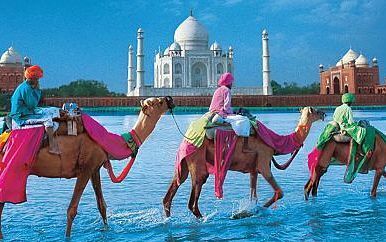 Stay 7 nights from £4249 p.p. in a Double Classic Hill Side Room, including Full Board, return economy flights & transfers.